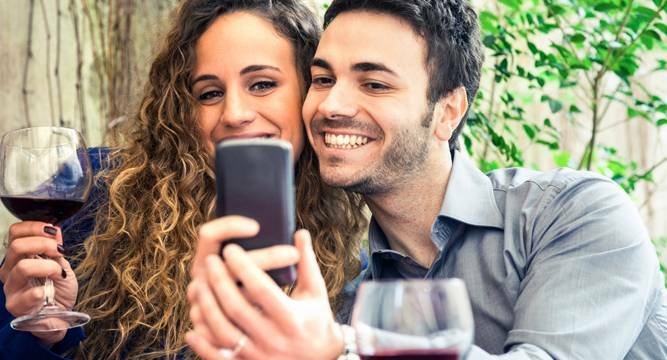 If you are going through a romantic relationship crisis, it may be because you are posting too many selfies on Instagram, a new study suggests. Researchers from Florida State University in US have found that the more selfies an individual posts on the social media site Instagram, the greater the likelihood he or she might experience romantic relationship conflict and dissolution. With an online survey of 420 Instagram users between the ages of 18 to 62, the researchers found that Instagram selfie posting is associated with and predicted by an individual’s overall body image satisfaction. This means that those who think they look good are more likely to post selfies, researchers said. However, Instagram selfie posting behaviours were found to be associated with increased Instagram-related relationship conflict. The researchers defined Instagram-related conflict as jealousy and arguments occurring due to either or both partners’ Instagram selfie posting behaviours. Instagram-related conflict was found to be associated with increased negative romantic relationship outcomes, which were defined as emotional or physical infidelity, breakup and divorce. “Although we cannot directly assume cause and effect due to the correlational nature of this study, the results here show that body image satisfaction can be detrimental to Instagram users’ romantic relationships, especially when users’ body image satisfaction is promoted in the form of Instagram selfie posts,” said Russell Clayton, an assistant professor in the School of Communication. The findings were published in the journal Cyberpsychology, Behaviour and Social Networking.